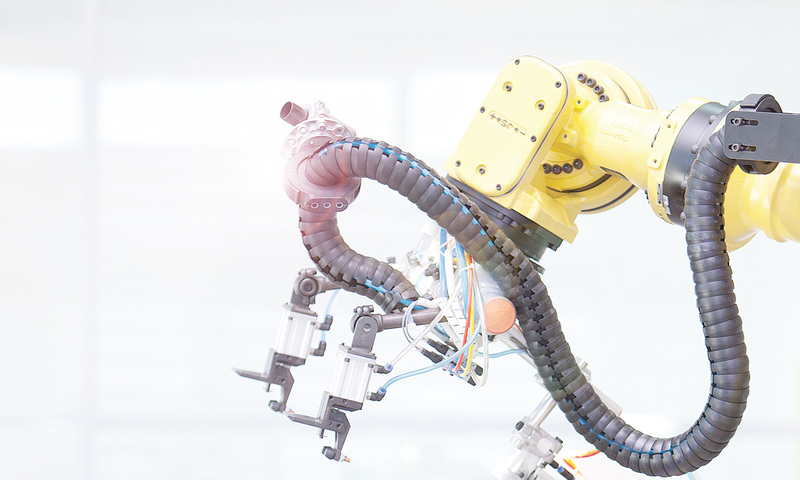 One of the things I am often asked about is “why use machine vision in packaging”? There are many reasons, including dealing with the perceived complexity of serviceability and cost. I will show you where the use of vision in packaging can significantly decrease a major cost factor called “planned downtime”, along with other benefits in this 3 part blog series – so stay tuned for my later posts. Using vision-based sensors or “vision sensors” in many stages of the packaging process can dramatically reduce planned downtime with repeatable decreases in production and product changeover time. In many cases, vision sensors can replace and even add flexibility to sensor arrays in the packaging process. Vision sensors can also reduce unplanned downtime with reliability, and add flexibility with a methodology called “error proofing”, that can be used for in line detection and product rejection. Let’s start by looking at the typical breakdown of the packaging process and what the “scheduled line runtime” means. Packaging encompasses many different industries and has several stages to the process. Each industry uses packaging to accomplish specific tasks that go well beyond being a container for a product. The pharmaceutical industry, for example, typically uses its packaging as a means of dispensing as well as containing. The food and beverage industry uses packaging as a means of preventing contamination and creating differentiation on the store shelf. The consumer goods industry generally requires unique product containment methods and has a need for the “on-the-shelf” differentiation. Within the packaging process itself, there are several stages. These stages include: primary, secondary, and tertiary. In the primary packaging stage, the product is first placed into a package, whether it is form-fill-seal bagging or bottle fill and capping. Secondary packaging is typically what the consumer sees on the shelf, like cereal boxes or six packs of bottles. 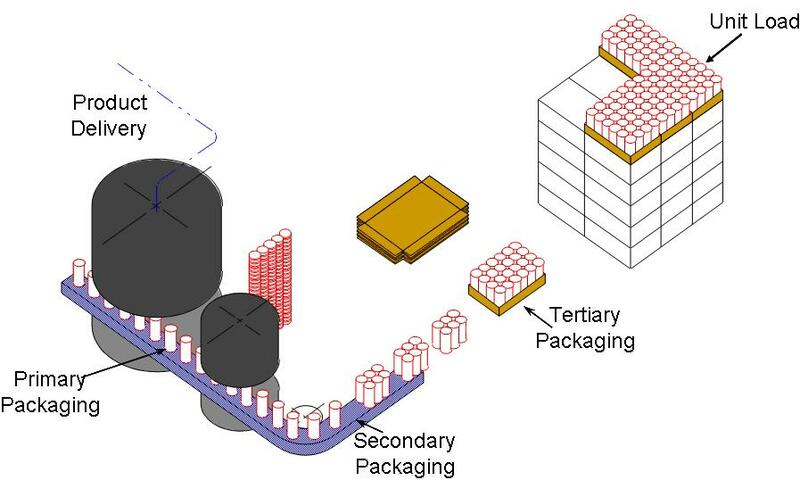 Finally, there is tertiary packaging, or transport packaging, in which the primary or secondary packaging is grouped for storage and transportation. Each of these stages typically requires verification or inspection to ensure the process is running properly and the products are correctly packaged. With the use of vision-based sensing technology, greater flexibility and more reliable operation of the packaging process can be achieved. In the past, as well as today, discrete sensors have often been used to look for errors and manage product changeovers. However, these simple discrete sensing solutions can cause limitations in flexibility, time consuming fixture changeovers, and more potential for errors – which all together cost thousands of dollars in rejected product and lost production time. This translates into more expensive and less competitively priced products on the store shelves. Let’s take a look at the different activities that decrease actual runtime to see how uptime can be improved. Each packaging line is scheduled to run an amount of time, for example, one shift of 8 hours or 480 minutes. Of that scheduled time, it can be broken down into planned downtime and planned runtime. 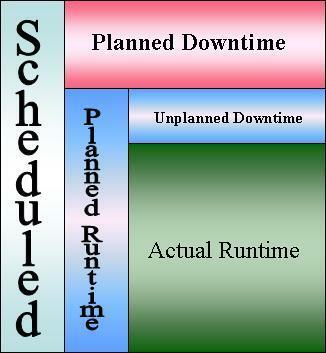 Within the planned runtime, however, there is also unplanned downtime and actual runtime. Reducing planned and unplanned downtime directly increases the total actual runtime. In the next part of this series, I will describe how vision is used to reduce planned and unplanned downtime and compare discrete versus the use of vision to achieve the same goals of error proofing a process and runtime improvement. Click here to learn more about vision-based sensors. Click here to read a whitepaper on “Reducing Downtime with Vision”.